We are passionate to work on restoring your voice. Vocal Therapy Solutions VTS offers an avenue of interventions that has emerged from over fifty years of fundamental quantitative research findings, thirty years of establishing Vocal Behavior Training VBT as a successful method for performing singers, and now VTS is a state of the art solution to achieve and maintain vocal health in both the singing and the speaking voice. Coaching improvements for professionals i.e. phrasing, interpretation, rhythm, etc. 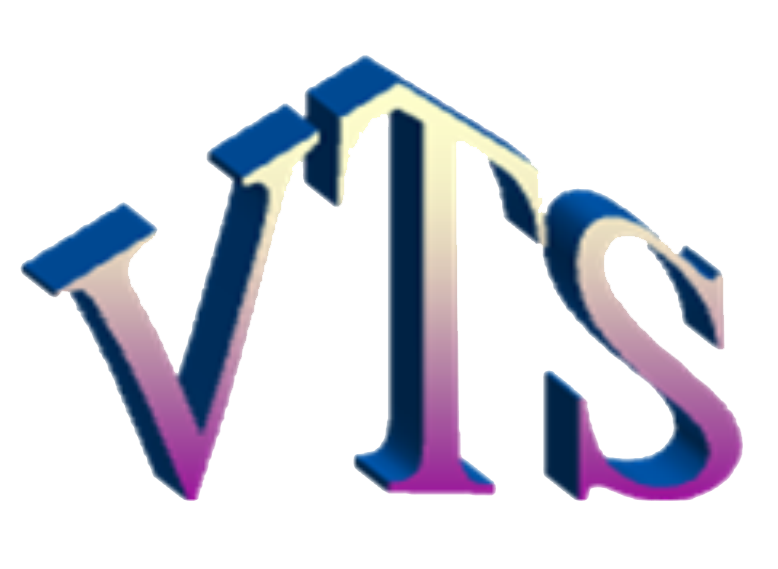 If you need vocal therapy you should consider VTS. 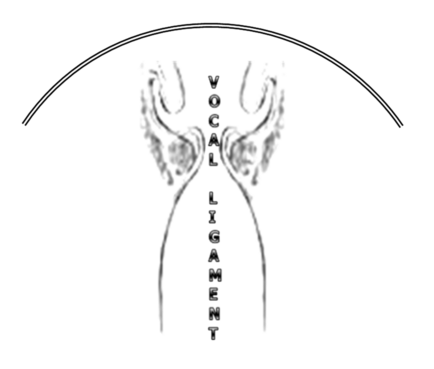 If you need vocal training you should consider VBT.